• Planning staff forecasting for organization and manage its implementation. • Extensive knowledge in Tanzania labor laws. 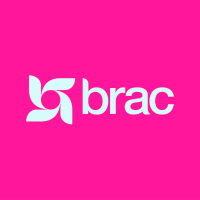 or through email to recruitment.tanzania@brac.net with a subject “ASSISTANT HUMAN RESOURCES MANAGER-RECRUITMENT”. Application deadline is 15.2.2018. Only shortlisted candidates will be contacted.